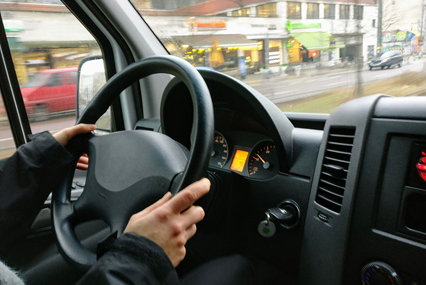 "PROFESSIONAL, EXPERIENCED AND EXCEPTIONAL INSTRUCTORS"
ARE YOU READY TO START DRIVERS EDUCATION? Learn the fundamentals of vehicle operation and the rules of the road in a safe and fun environment. Complete all your New Mexico certified classroom and behind-the-wheel instruction at Coach Al's Driving School. Since 2003, we've provided quality driver's education instruction to the surrounding Albuquerque, Rio Rancho, Bernalillo County and Sandoval County areas. "My boyfriends tried to teach me how to drive and that didnt go well so i went here and coach eddie was very Knowledgeable and taught me how to drive in just 2 classes, he helped me not be so nervous behind the wheel. He taught me the proper ways of the road and did it in so little time! I highly recommend this place to anyone and everyone. Theyre very affordable and arent out to look for a quick buck. They are there to teach you how to drive and do it in as little time needed. They build confidence wirhin you taking you right on the road first day and showing you the proper ways of driving. They teach you city driving, highway, different speed limits, the works!" "My Son just finished his 3 week course with Coach Al's last week. Within the 3 weeks he learned so much from Coach Al, Eddie and Gary. My son is very confident with everything he was taught and is very thankful for the time his instructors put in with him. They truly teach the importance of being behind a wheel. They have a one on one connection with each student and make them as comfortable as possible. I would recommend Coach Al's to anyone. They are very professional and respectful. Thank you all for a job well done!" "Called Coach Al's driving school to inquire about CDL requirements. Kay was amazing and forwarded my request to Coach Eddie. Thank you Coach Eddie for your CDL information." 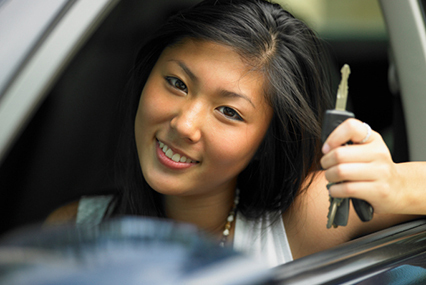 "I am very impressed with Coach Al's driving school. My 17-year-old daughter just completed their course. Her driving remarkably improved each week and she passed all the tests without any issues. Coach Al and his associates run a very professional and solid program. I do not hesitate to recommend Coach Al's Driving School. Excellent choice!" "We drove all over the city. We were picked up at our school on days that we drove. We drove nearly an hour on those days and we got to pick the place we wanted to eat. The coaches actually cared about giving us the skills, confidence and information required to drive safely and defensively. We also went to the parking lot and did forwards and backwards parking and parallel parking. Even in the classroom (the parts that are thought of to be the most boring) the coaches made it as fun and interesting as they could. Overall, it was one of the most enjoyable three weeks of my life." © 2018 Coachalsdrivingschool.com. All Rights Reserved.